Calgary Paving has been paving the way for Calgary and Southern Alberta’s industrial, commercial, and residential industries. 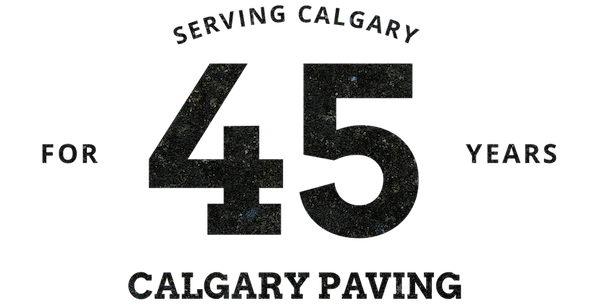 With over 45 years experience, we are one of the largest and longest serving paving companies in Alberta. We are known for quality and reliable service. Calgary Paving is a reputable company with extensive experience in a wide range of industries. Our products withstand the test of time and persevere in Alberta’s extreme climate. Sustainable roads are built to endure a lot of wear and tear, so we build everything with durable materials and implement best practices in all of our asphalt jobs. Our brand has been built on quality, professional service and punctual project management that stays on budget. Our contractors specializes in on-site paving for large commercial projects, large parking lots and sports courts. Also, Calgary Paving services most residential driveways. 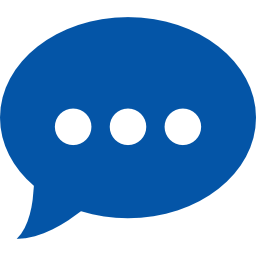 Our company is locally owned and operated in Calgary, and we may be larger than you think. We get every job done on time, within budget, and to the highest standard. Calgary Paving contractors specializes in on-site paving for large commercial projects, large parking lots and sports courts. Also, Calgary Paving services most residential driveways. Our company is locally owned and operated in Calgary, and we may be larger than you think. We get every job done on time, within budget and to the highest standard. Our expertise is not limited to small driveways. Calgary Paving has years of experience paving large acreages. Do you need a stable driveway that reaches from the road to your home? Our asphalt paving services are designed to extend the life of your driveway, to provide easy solutions, and to upgrade your property. Whether it’s a road leading to a commercial property you own, or that leads to your front door, we have over 45 years of experience that backs our claim that we can do it all! Our residential paving experts provide high-quality asphalt driveway paving services, no matter how small or large the project. Get in touch for a FREE QUOTE with your local paving experts!